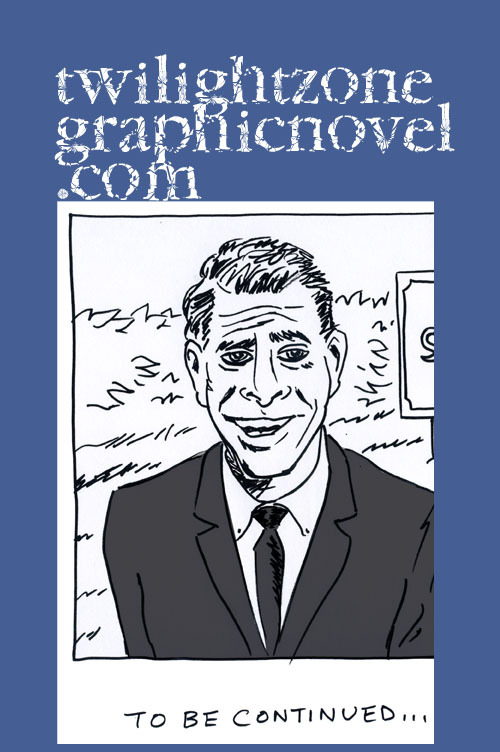 “The Fun Family” is the debut graphic novel by Benjamin Frisch. It is a satire of wholesome family comic strips with a decided focus on Bil Keane’s “Family Circus.” I think Frisch is a decent cartoonist but this work does not make me want to poke fun at family-oriented comic strips that are supposedly shallow and trite. No, instead, it makes me want to defend all comic strips, especially the masterful work of Bil Keane! That said, I do appreciate what Frisch is after here. He has set up an ongoing gag where he has the anti-Family Circus family crumble before our eyes. Meet the Fun family, they are not what they seem. Frisch goes about his task with a good deal of precision. We are swept right into the family dynamics as each member recites what they are thankful for before dinner. We observe a hearty and classic nuclear family, all Ozzie and Harriet pleasantries intact. And then little junior picks up the phone and is given the news, via an automated message from the hospital, that grandma has passed away. This event triggers a downward spiral that just keeps going downward. This hits Robert Fun, the patriarch, especially hard. How can he continue to draw his world-famous circle-shaped newspaper comic strip celebrating the wholesome American family? Perfectionist Robert Fun reveals his secret porcelain doll family to his son. Everyone in this comic within a comic is drawn in the old-fashioned spit polish style of a family comic strip except all vibrancy has been replaced with a certain strangeness. The artwork is keyed down, all the characters either look lifeless or ugly compared to the original Family Circus characters. You think that family fun is the norm? Frisch tells you to think again. It’s an undeniably intriguing concept for a graphic novel. The narrative weaves its way through showing up how families are not perfect and how quack counseling can make matters worse. We also have an interesting mirroring of events going on as little Robby follows in his dad’s footsteps and creates his own successful family comic strip. This is a well-constructed graphic novel. No real argument there. And the humor may hold up for some folks. As for me, if feels like Frisch is hammering away at something that is not exactly all that subversive as that is clearly his goal. The Simpsons series, reveling in family dysfunction, has been on TV for nearly 30 years. It is common to ridicule a tepid and disingenuous slogan like, “family values.” So, I can’t back down on feeling compelled to support Bil Keane’s life work, now continued by his son, Jeff Keane. What’s next? Are we going to bash Hank Ketcham and Charles M. Schulz? 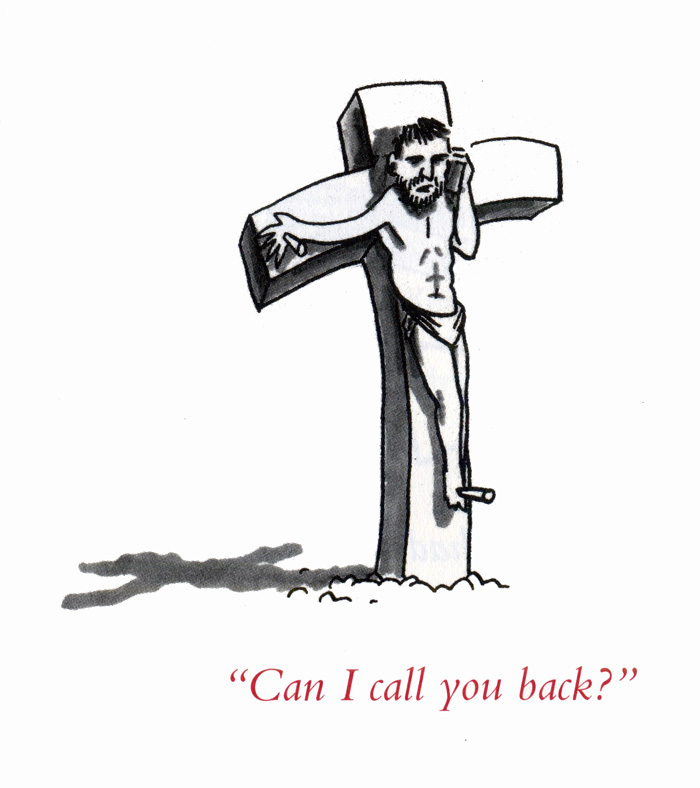 Surely, I ask this with tongue in cheek. It’s not that I can’t take a joke and I do believe that Frisch is capable of telling a joke. Great satire is great satire. You just know when it comes together. All you need to do is read Mad magazine and read how it has cleverly satirized family comic strips over the years. In the case of “The Fun Family,” the point is made about family dysfunction in a didactic fashion that may prove to be too much of a good thing. That said, you may be alright with the tone to this book. I definitely look forward to more of Frisch’s work. How about a satire on this satire? Now, that could prove to be very interesting and Frisch could prove to be just the right cartoonist to take that on. 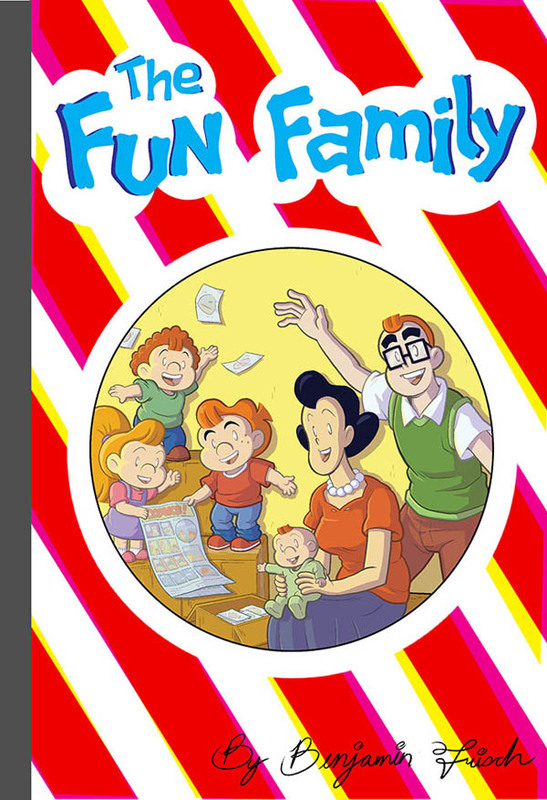 “The Fun Family” is a 240-page full-color softcover graphic novel. For more details, visit Top Shelf Productions right here. 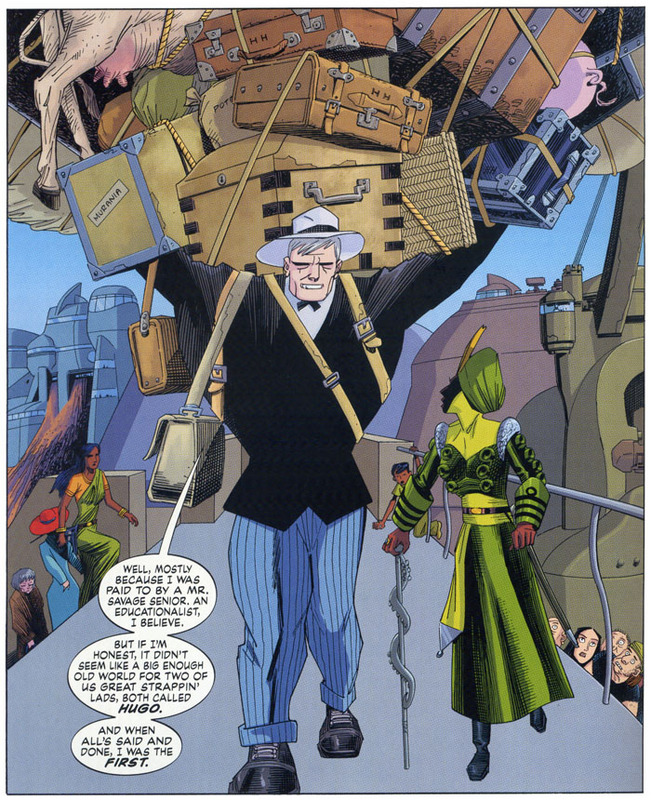 “Nemo: River of Ghosts” comes to you from the universe of The League of Extraordinary Gentlemen, written by Alan Moore and drawn by Kevin O’Neill. This is the last in a trilogy of Nemo adventures featuring Captain Nemo’s daughter, Janni Dakkar. Here, you’ll find Janni, the grand matriarch nearing the end of her life, on a most urgent quest. With all her resolve, she knows she has no choice but to find and kill Princess Ayesha before it’s too late. Ayesha is a great threat to Nemo and, after all, Janni already beheaded her thirty years ago! Of course, most people find this quest rather absurd. However, this is a world of gods and magic, so it’s not out of the question. Everything revolves around this elusive Princess Ayesha. But, whatever the prey, we’re off on one mad adventure. And you can’t have a good adventure without colorful characters. Stealing the show is one Hugo Coghlan. With Janni in a vulnerable state, 80 years-old and in bad health, Coghlan proves to be her most valued assistant. It would be difficult for him to do otherwise as he intimately knows the Amazon jungle they are heading out for and he can easily lift a 1952 Buick with his pinkie finger and simply sigh, “Just as easy.” Hugo also happens to greatly admire Janni despite her chilly rudeness. Once Janni has her crew on the mighty Nautilus, she has to deal with such classic nautical obstacles as mutiny and stowawys. But when the submersible’s token stoaway turns out to be her own ten-year-old grandson, Jack, Janni is forced to rein in her temper just a bit. In the end, the boy gets a pat on the head and a front row seat, so to speak, to what is about to unfold. Jack provides some useful added perspective. In the bargain, Jack also holds the link to possible further Nemo adventures. This last installment of Moore and O’Neill’s Nemo adventures is one spot on adventure. There’s some mature content so I would place this as appropriate for teens and above. Overall, it’s quite a ripping yarn. When was the last time you had an 80-year-old as your main character in an action adventure? I think we all know the answer to that one. Brilliant. Simply, brilliant. “Nemo: River of Ghosts” is a 56-page full color hardcover, priced at $14.95, and available now. For more details, visit our friends at Top Shelf Productions right here. IDW Publishing at Emerald City Comicon this year brings a wide variety of comics goodness. I wanted to point out that Top Shelf Productions, now an imprint of IDW Publishing, will be at booth #1225, where you can meet the creative team behind the hit satire “God Is Disappointed in You,” Mark Russell and Shannon Wheeler! The book is very funny and informative. Read my review right here. Shannon Wheeler is a cartoonist best known for creating the satirical superhero Too Much Coffee Man, and as a cartoonist for The New Yorker. Find him here. Mark Russell is a writer and a cartoonist. His writing has been featured in McSweeney’s, The Nib, and Funny Times, among other places, and his cartoons are featured regularly at Nailed. Find him here. And, of course, you can definitely purchase “God Is Disappointed in You,” from Top Shelf Productions, right here. God is Disappointed in You (The Sequel), with Mark Russell & Shannon Wheeler—Last year’s standing-room-only hot ticket returns — now with even more Biblical bewilderment! God Is Disappointed in You, published by Top Shelf, is the tongue-in-cheek “condensed” version of the Bible you never knew you needed — hilariously modern, but surprisingly authentic — packed with cartoons by Eisner-award-winner Shannon Wheeler (The New Yorker, Too Much Coffee Man). Join him and author Mark Russell (writer of DC Comics’ upcoming Prez) for an hour of unforgettable irreverence, including Q&A, audience sketches, and the hilarious-yet-accurate “ten-minute Bible.” PLUS: a taste of the Audie-nominated audiobook, read by Dr. Venture himself, James Urbaniak (The Venture Bros), and an exclusive announcement about the upcoming sequel! For more details on the IDW schedule at ECCC, go right here. IDW Publishing has got the comics industry in quite a buzz regarding its acquisition of Top Shelf Productions, a relatively smaller comics publisher. So, what makes IDW special? Well, they do seem to have a geeky love for comics. 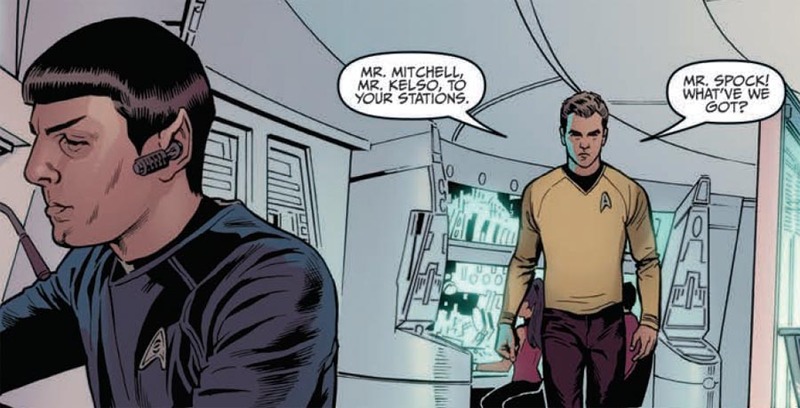 And that leads to stuff like this collection of Star Trek stories. This is an IDW speciality so let that tell you something about IDW. Can you take a joke? That is a good question. Well, what if a few jokes do some good? What if they actually educate you about the Bible? Anytime is a good time to brush up on The Holy Bible. Today seems like an especially good day. 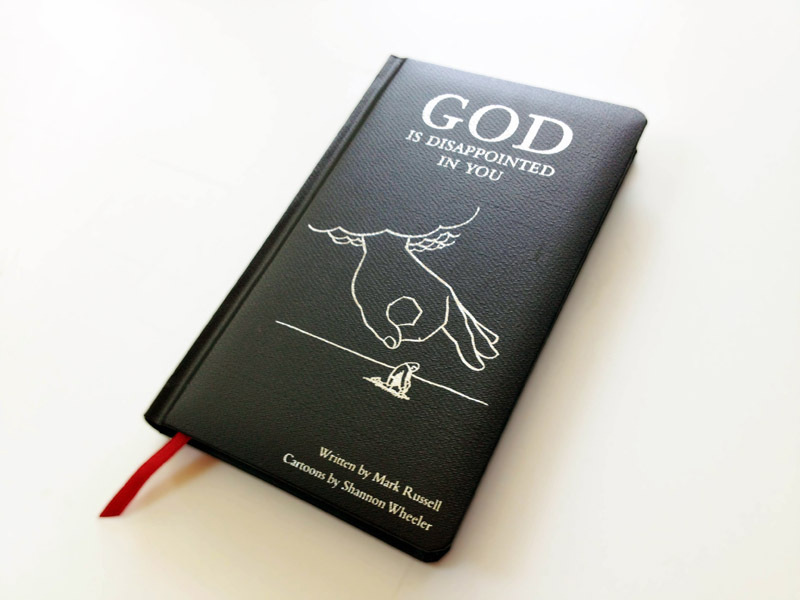 And what better way than through the irreverent, and informative, “God Is Disappointed In You,” the hilarious guide to the holy tome, published by Top Shelf Productions. Alan Moore in 2014! 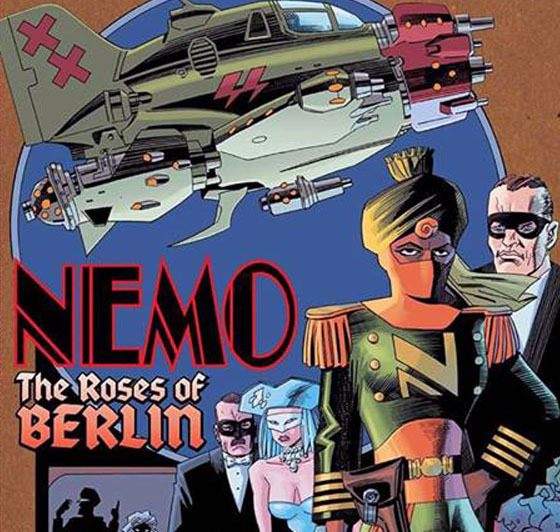 When Moore and Kevin O’Neill followed up their League of Extraordinary Gentlemen: Century trilogy with 2013’s spinoff Nemo: Heart of Ice, it won critical praise. Now, it’s time for another masterwork, The Roses of Berlin. This one follows four charismatic women in the midst of the intrigue and danger of 1941 Berlin. Co-Published by Top Shelf Productions & Knockabout, this 56-page full-color hardcover graphic novel is priced at $14.95 (US) and ships in March 2014. Check out our friends at Top Shelf Productions here. 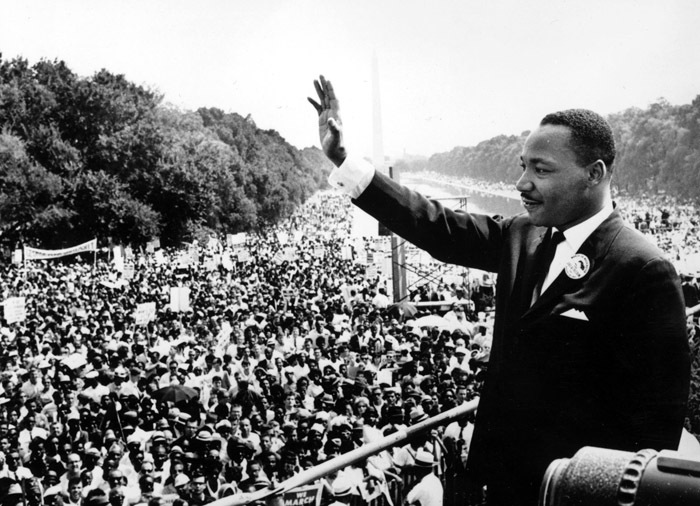 The 50th anniversary of the March on Washington is today, August 28, 2013. It is one of the most inspiring moments in American history and all of history. It will only grow in stature and significance as time continues its own march. The United States of America was desperately lagging behind in full self-awareness as a nation when it received an opportunity for collective clarity. It was a beautiful, gentle, and energetic plea for understanding. There were marches before and after this distinguished one. Progress would still take time. His words would still be dismissed by some. But, on that day, Martin Luther King Jr. spoke to a nation. He gave a speech. He spoke of a dream. We continue to remember that moment, and that movement, in new ways. 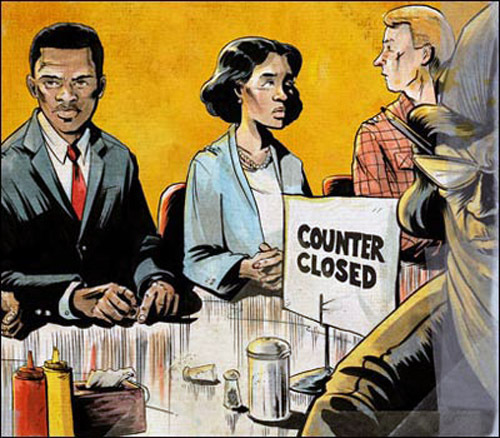 One shining example is “March,” the new graphic novel, published by Top Shelf Productions, written by Rep. John Lewis and Andrew Aydin, and drawn by Nate Powell. “March: Book One,” the first part of a trilogy, has already gained critical and popular acclaim. It has made it to the number one spot on The New York Times bestsellers list for Graphic Books. The creation of this book is inspiring in itself. 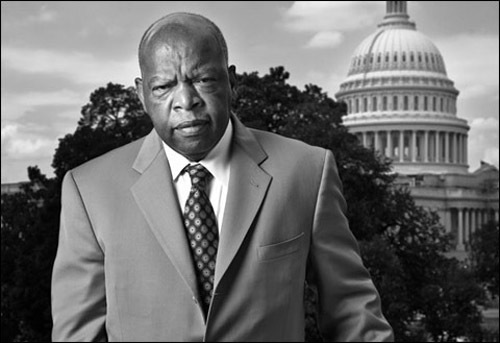 Congressman John Lewis is a perfect guide. He was an active participant in the civil rights movement right from the start. He is the last surviving dignitary who gave a speech during the March on Washington. And he’s a wealth of knowledge and goodwill. 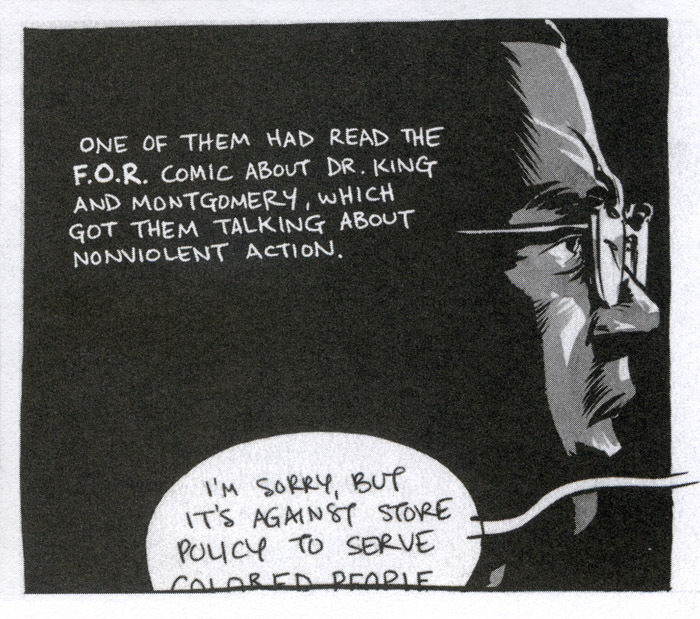 The “March” trilogy gives us a front row seat to the civil rights movement in America through the eyes of Mr. Lewis. The story is framed all in one day, January 20, 2009, the day of the inauguration of President Barack Obama. 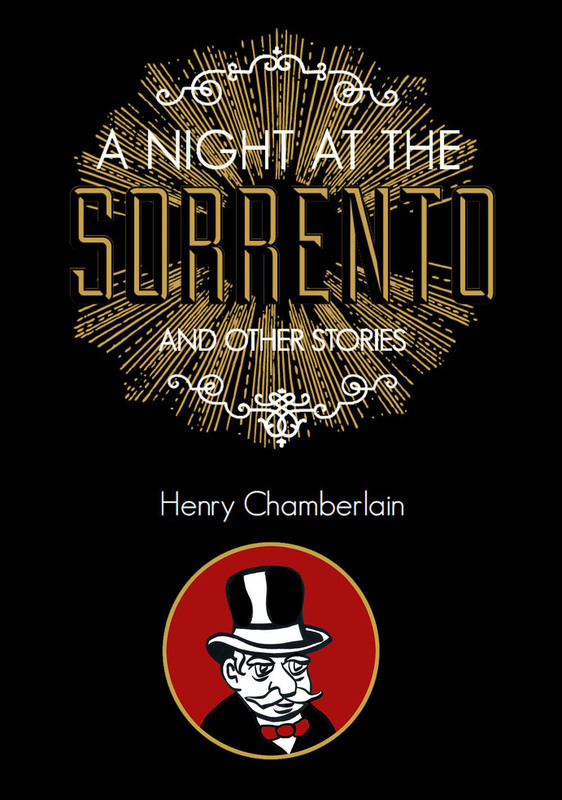 It’s an ambitious project that reads quite smoothly, just as if Mr. Lewis was there to tell you the story in person. The script seems to embrace a cinematic pace. The main character is recalling his life all in a short span of time with each recollection triggering an extended flashback. 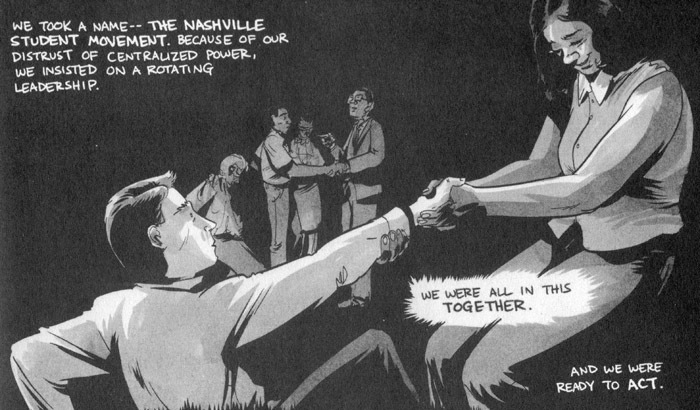 It is left to Nate Powell’s storytelling ability as a cartoonist to bring out aspects that gel with the comics medium. 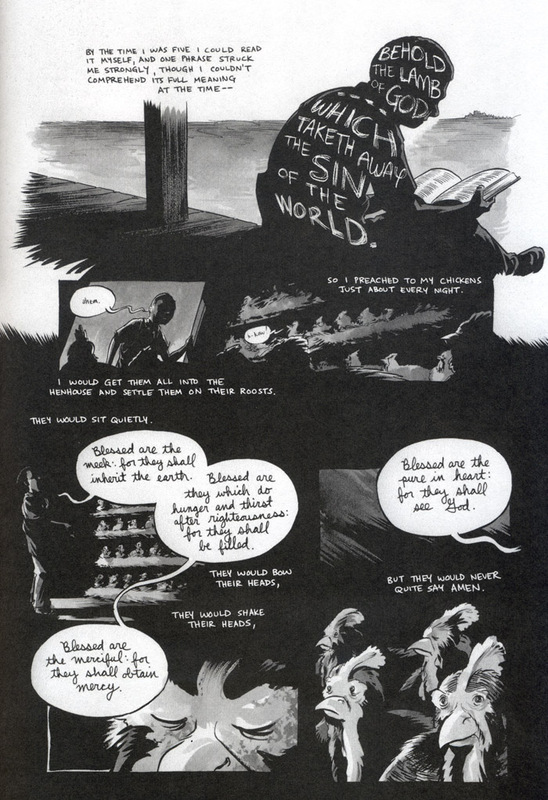 You see this in the various ways that Powell plays with text and composition like when he has a favorite passage from the Bible run across a silhouette of young John Lewis: “Behold the lamb of God which taketh away the sin of the world.” And, of course, the distinctive drawing style of Nate Powell takes over. We easily become immersed in the intelligent and caring ways of this boy who is compelled to preach to the chickens on the family farm. In due time, the young man’s compassion becomes refined and focuses on the social gospel, the idea that church principles can guide social justice. It is a dangerous world that young Lewis must navigate. There is constant humiliation and intimidation. You could easily be killed, just like 14-year-old Emmett Till. But a violent reaction would not be the answer. The key was passive resistance and keeping faith. There were various techniques to learn in order to outwit one’s attackers with the prevailing goal being to draw out your enemy’s humanity. 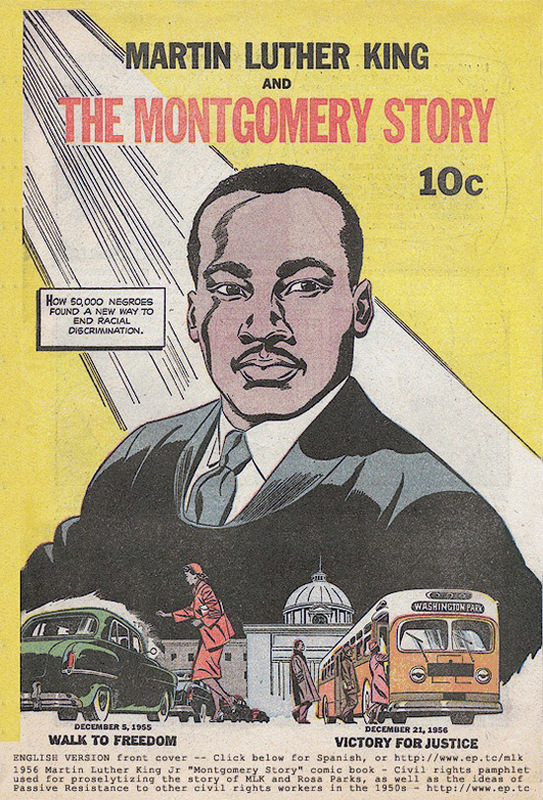 We find an actual comic book pamphlet of the time laying out the Montgomery Method that worked so well for Dr. King and his followers. It is a satisfying comics reference within a comic. It was an inspiration for the young John Lewis. And it’s a compelling link to the past to this contemporary look back. It will be great to see the whole trilogy. It’s so important for new generations to have something contemporary in order to help them hook into history. The civil rights movement is really relatively recent history depending on how you look at it! This book and “Lee Daniel’s The Butler” make a big difference. The United States of America has a lot of wounds that are still healing and we still have a lot to learn and relearn. It’s this book and that movie that provide essential hooks for young people, give them proper context, help them appreciate when they hear on the news that our voting rights as a people are, even today, being compromised. 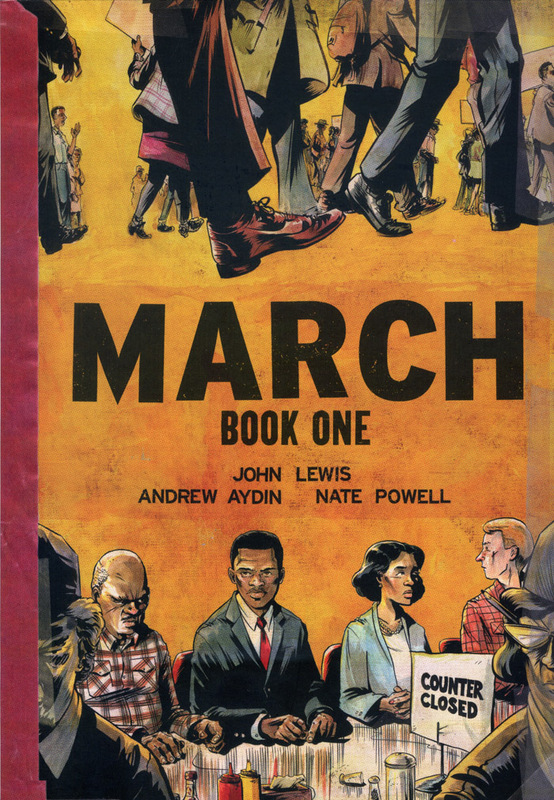 You can’t put enough value on a book like “March” and more power to Top Shelf Productions for publishing it. “March: Book One” is a beautiful book. It is a new way to honor and understand what has come before us and be inspired for what lies ahead. It is a 128-page trade paperback and is available for $14.95 (US) print and $9.95 (US) digital. 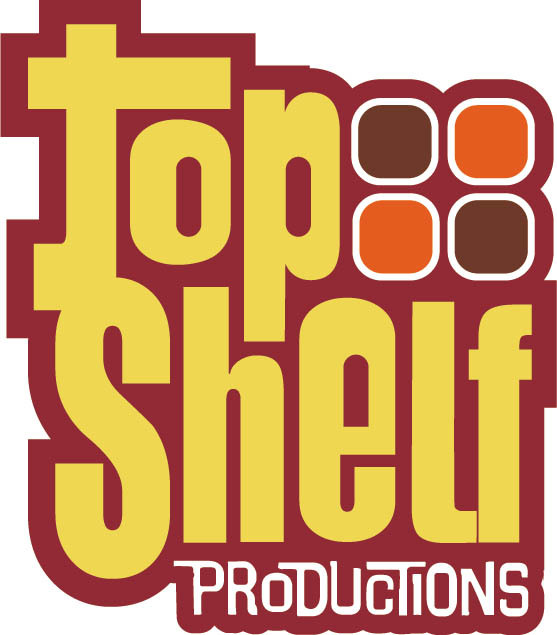 Visit our friends at Top Shelf Productions here. You can view a 14-page preview here. 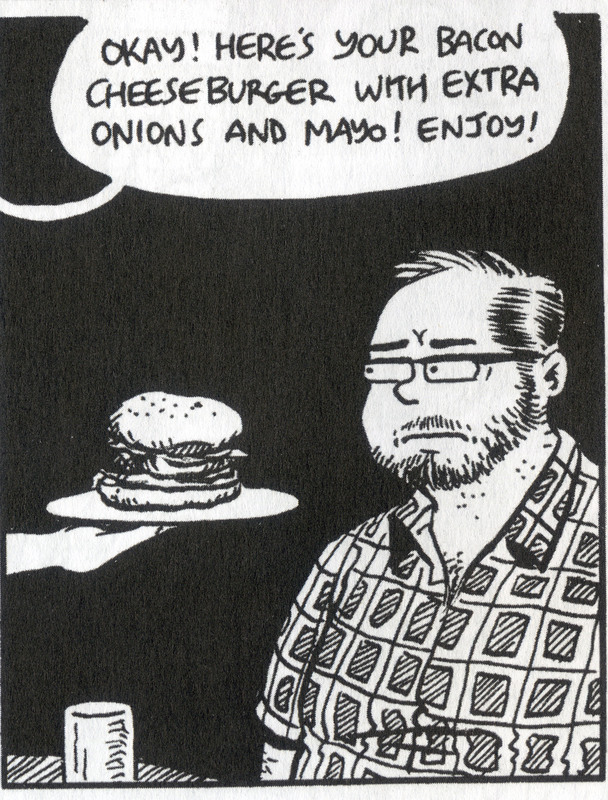 Alex Robinson, a very well respected cartoonist, known for his graphic novel, “Box Office Poison,” published by Top Shelf Productions, recently contributed a moving four-page comic to the comics anthology, “Digestate,” edited by J.T. Yost, and published by Birdcage Bottom Books. The theme in that book is food and eating. Mr. Robinson’s piece is about his eating disorder. He describes it and explains how he deals with it. He uses the comics medium to great effect to discuss a complex issue. It’s not often enough that we, as a society, discuss eating disorders but we’re making progress. Add Mr. Robinson’s, “That Peanut Butter Kid!” to a healthy opening up on this subject. Henry Chamberlain: You recently contributed a piece entitled, “That Peanut Butter Kid!” to the comics anthology, “Digestate,” edited by J.T. Yost, where you are publicly candid about having an eating disorder for the first time. What motivated you to participate and create such a personal work? Alex Robinson: It’s funny because I told J.T. I was going to contribute but it was only afterwards that I reread the e-mail more closely and realized it was about food. When I look back I remember that a friend of mine did a Facebook post where he talked about being the victim of sexual abuse and the honesty of that really hit me, since I never knew that about him. I think that bravery inspired me to talk about some of my own issues. It’s also interesting to me because it’s only recently that I started framing my own problem as an “eating disorder” since I think that makes most people think of anorexia or bulimia. HC: Eating disorders are mentioned more in the media but the actual condition remains something of a mystery for the general public, and even for those dealing with it firsthand. Do you think the media can play a helpful role in gaining a better understanding of eating disorders? AR: I would think so. I remember being a kid and there was a made-for-TV movie about a girl with anorexia—which at the time was just coming into the public eye, I think—and the commercial showed a father angrily begging his daughter to just eat something. For a moment I was struck because this was as close as I’d ever seen to someone on TV talking about a problem that, as far as I knew, I was the only one who had. When I watched the movie I was very disappointed that it was about girls worried they were too fat, which didn’t seem at all connected to my own problem, so I still felt alone. It’s tough because eating disorders are one of those problems where unless you or someone you love is suffering through them it seems dumb—“Just eat something.” George Carlin had that joke about only in America could people develop a mental disorder where they refuse to eat. It’s tough to make sympathetic if you haven’t experienced it first hand. For all of our claims otherwise, we’re generally not sympathetic to mental illness in America. HC: Of course, eating disorders manifest in different ways. From your viewpoint, what do you see as healthy steps towards recovery? AR: I can only speak for myself and for me it was years of therapy. I was lucky to find a woman who was and continues to be patient and prod me along. I think just doing the story was also surprisingly therapeutic. It’s kind of a cliché but exposing your shameful secrets really does lift a burden off of you, if only because it’s one thing you don’t have to worry about anymore. I think it was within a month or two of completing the story that I stopped eating peanut butter altogether. I haven’t had peanut butter in six months, which is amazing considering that I probably never went more than a few days without it before. HC: In “That Peanut Butter Kid!” you say that you’re concerned that you may come across as glib but the piece is truly nicely balanced. I’m sure you would agree that humor can be very good medicine. AR: Since it was the first time I’d talked about it publicly I couldn’t trust my own judgment as to the tone. I’m inclined to be funny, especially when I’m nervous, and I also didn’t want to bring people down. I was trying to just explain what life was like for me and not be self-pitying about it. 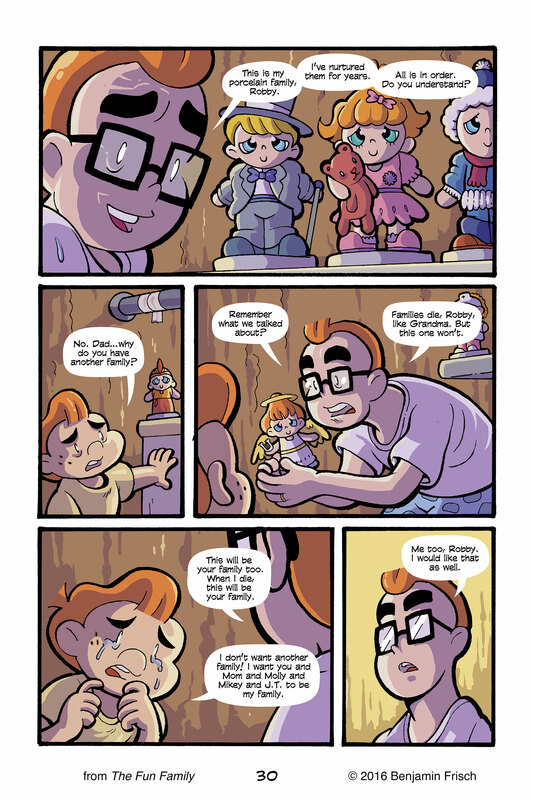 HC: Would you consider turning “That Peanut Butter Kid!” into a graphic novel? It certainly has all the elements that would make for one. AR: When I completed the story I found it very therapeutic and the thought crossed my mind to just keep going—a sort of stream-of-conscious rumination about different aspects of my life—but I was also very nervous about the story going public. I figured an alternative comics anthology was enough “under the radar” that it was like going public without going too public. I also don’t think my life is all that interesting, otherwise. HC: Any final thoughts or new projects that you are working on? 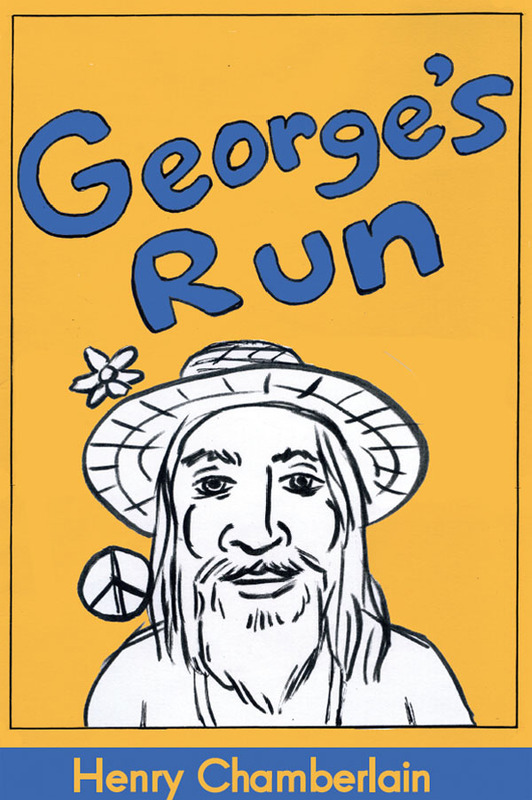 AR: I’m about halfway done with a new graphic novel that I still don’t have a title for. It’s about a group of guys in their late 30s who are sort of dealing with the issues of midlife—marriage, kids, career, etc. Fun stuff! I’ve been talking with Top Shelf about digitally serializing it so hopefully that might begin later this year.